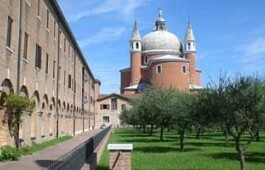 The art of glass and words in Venice! A new adventure is about to start at Istituto Venezia!Ready for a new kind of experience? 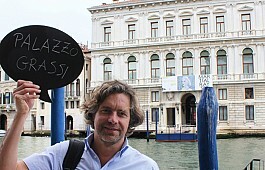 Istituto Venezia is proud to announce a cooperation with Maestro Mauro Vianello and start lampworking courses in Venice. 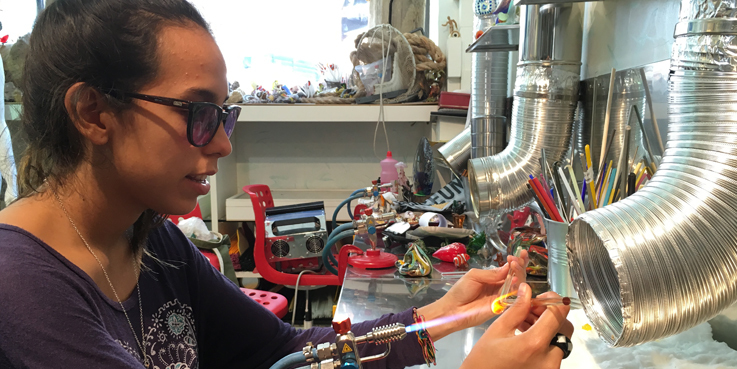 The ancient Venetian techniques of lampworking will be no more of a secret to you and you will be able to create your own glass objects. 15 hours a week, all materials included. The course gets activated with a minimum of 4 people, and it is also available for absolute beginners in Italian language, as the teacher can also teach in English. From Monday to Friday, from 3 pm to 6 pm. 15 hours a week for the lampworking course, 20 hours a week for the italian course, all materials included.